Lots of exciting things have been happening at the studio lately. We’ve been hard at work on our new website, we’re constantly welcoming new students and instructors, we’ve been switching up the candy at the front desk, and we’ve decided to start a blog! WHY? Well, we’ve listened to your feedback and you told us that you’re looking for more information about Pilates in general, you want to get to know others at the studio, and you like the candy at the front desk! All great reasons to blog right? Well, maybe communicating about the candy isn’t reason enough to blog, but the others are great reasons! 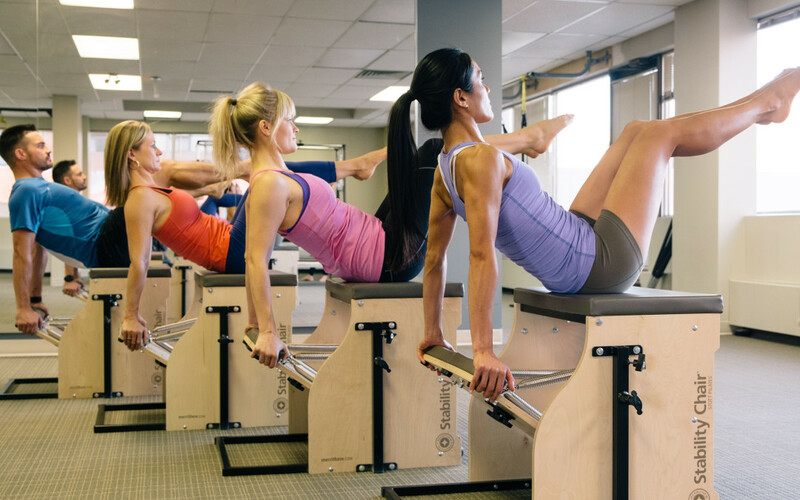 We’re always interested in hearing from you, whether it’s topic suggestions, feedback on the studio, questions about Pilates or the STOTT PILATES® method, or anything else. We’re always working to create an environment that feels welcoming, with a community of great people interested in Pilates.